All the awesome sounds, styles, and way cool dance steps from the 1980′s decade we’d love to forget. Complete with skinny ties, Brill Creamed hair, and horn-rimmed glasses, The Spazmatics recapture all the best of the worst. We’re gonna party like it’s 1999; only it’s not! 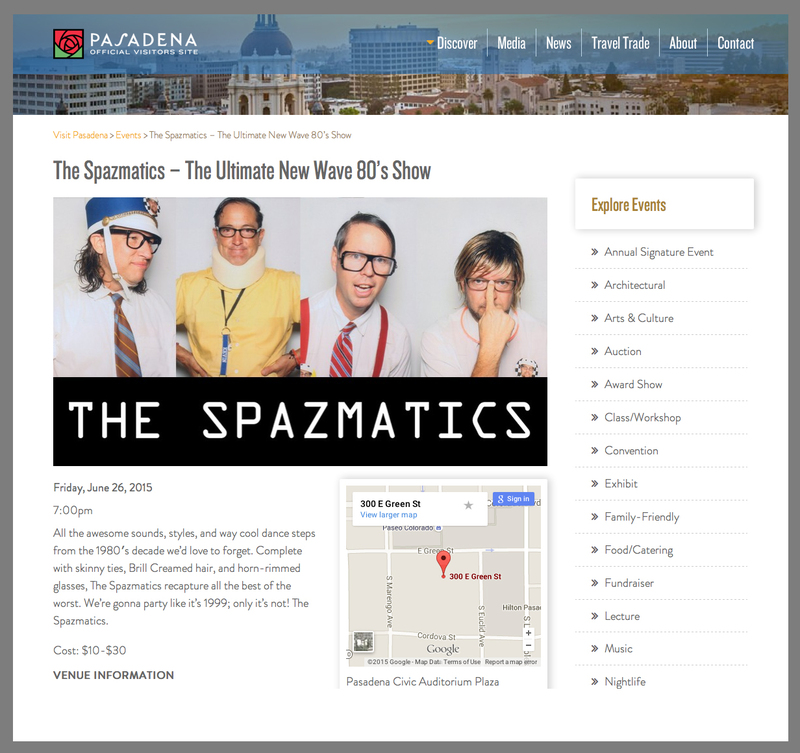 The Spazmatics. 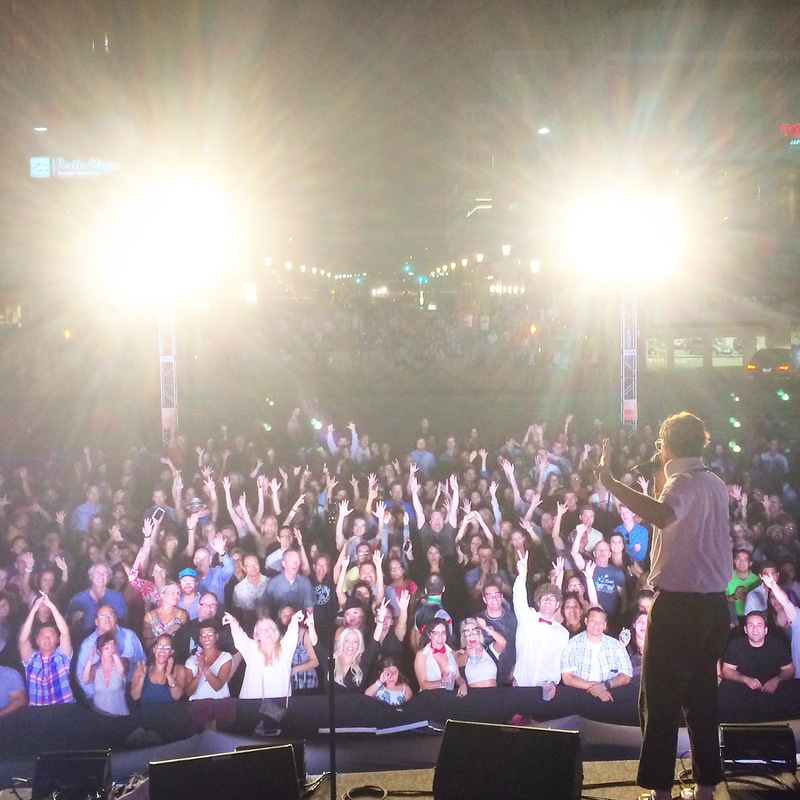 A shot from after the show!